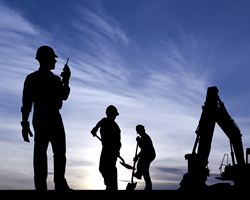 We provide urgent and follow-up medical care and communicate to managers work status of injured workers. 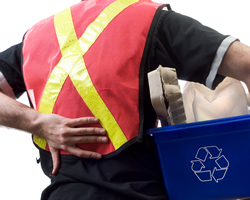 An injured worker is followed until they return to normal function. We work collaboratively with the employer, employee and insurance carrier to provide coordinated, cost-effective care to meet the needs of all involved. Evaluations are performed to evaluate employees for fitness for duty. We can assist you in the assessment of a disabled employee to answer the questions that arise out of an injury or disability and offer medical opinions regarding work status and transitional duty assignments when appropriate. We can interact with the employees' treating healthcare providers to strategically plan the employees' return to normal function. We report to management the prognosis for future care or recovery.